Simply GORGEOUS! 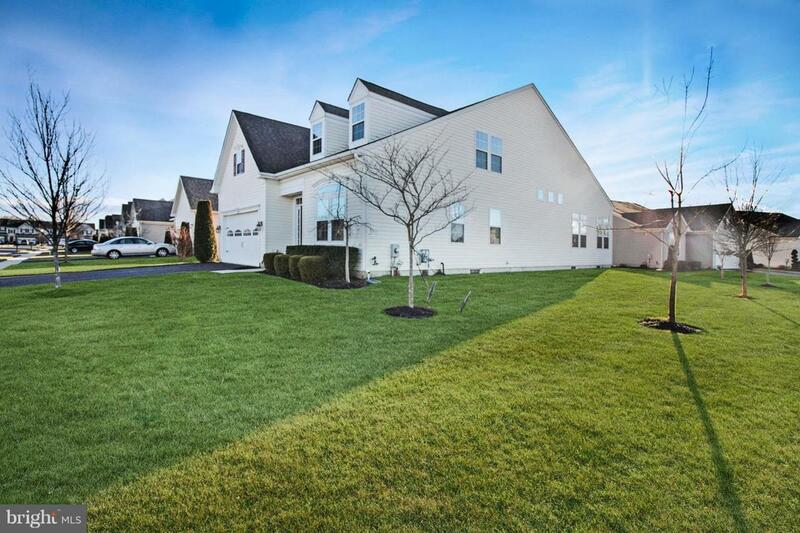 This amazing active adult home in Legacy Meadowcroft is not only immaculately maintained and lovingly upgraded, but offers tremendous amounts of interconnected first floor living space for the discerning homeowner. 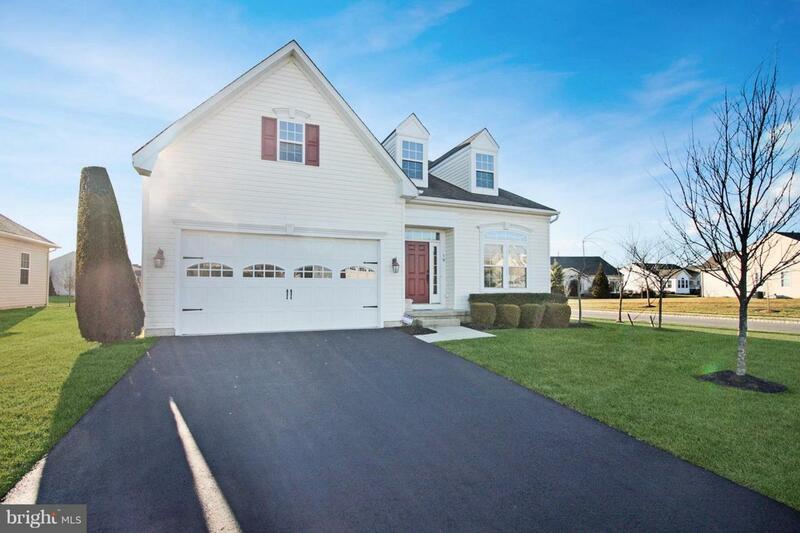 over 2800 square feet of living space is anchored by an open floor plan with a gourmet kitchen layout overlooking a well lit family room and sun porch. A formal dining room is balanced by an informal breakfast area, and a pass through butler pantry allows for seamless movement between the three. The main floor also features tray and vaulted ceilings, amazing built-ins, and much more! An oversized master bathroom with equally oversized walk in closet features an upgraded master bath with private toilet. A second bedroom and bath, as well as laundry and garage access complete the first floor.Upstairs you will find two generously sized bedrooms and an adjoining jack-and-jill bathroom and space suitable for a study or reading area.A full footprint basement is partially finished and perfect for entertaining.Legacy at Meadowcroft in Florence Township is a thoughtfully planned 55 community. 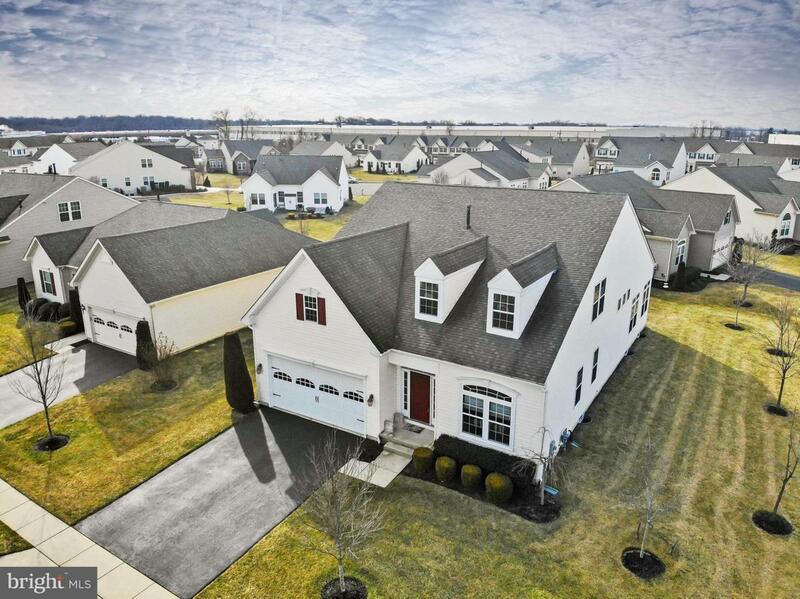 Completed between 2007 and 2014 with 112 Homes, this community is in a picturesque location in Burlington County, dotted with farms and small stores with friendly owners. 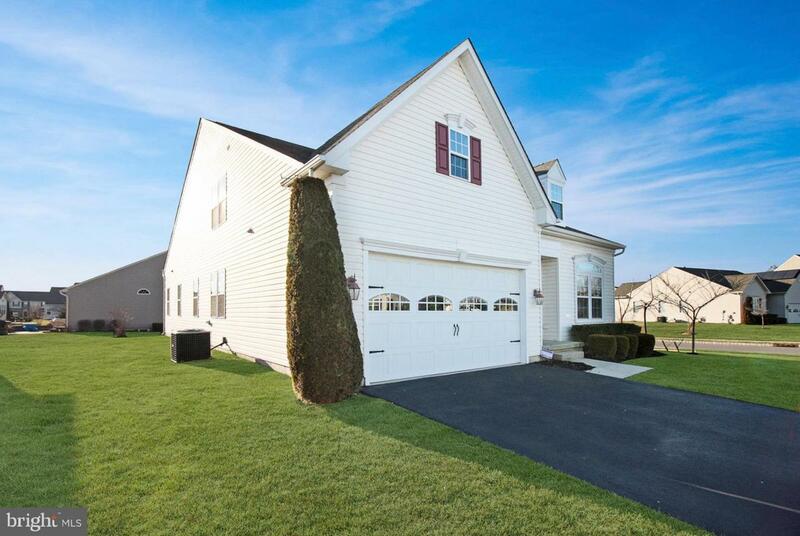 However, it is also near major highways and the New Jersey Turnpike which make it easy to run daily errands and explore the surrounding area. Residents have full use of the on-site clubhouse and are within ten minutes of parks and country clubs. Amenities on site and included in the association include: The Clubhouse, Exercise Room, Aerobics & Dance Studio, Game Room, Library, Catering Kitchen, Billiards, Card Room, Meeting Room, Outdoor Pool, Outdoor Patio, and a Bocce Ball Court. Additionally, there are plenty of activities available in Legacy At Meadowcroft. A sample of some of the clubs, activities and classes offered here: Bridge Club, Cards, Euchre Club, Help Fair, Holiday Parties, Ice Cream Socials, Historic Princeton is a short 20 miles away; Beach and water lovers have easy access to the Delaware Beaches and Jersey Shore points. Joint Base McGuire-Dix-Lakehurst is a short drive, and for a livelier pace, Philadelphia and New York are 25 miles and 75 miles away respectively, with trains to each nearby. Association Name Legacy At Meadowcroft Homeowners Association Inc.